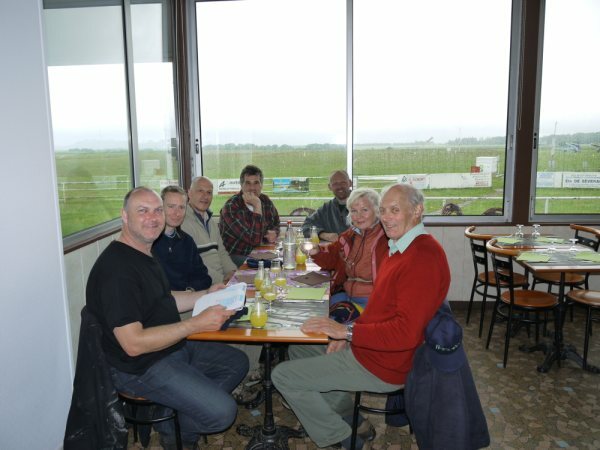 First Timer's Tour to Northern France: May 2010. 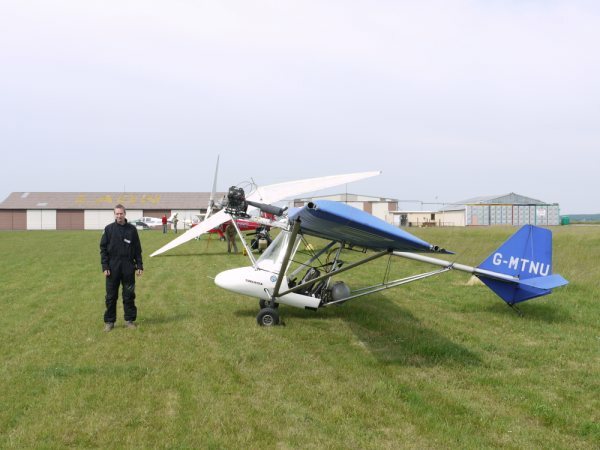 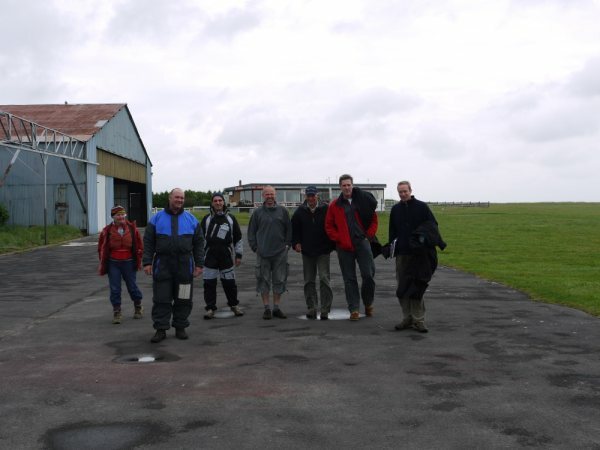 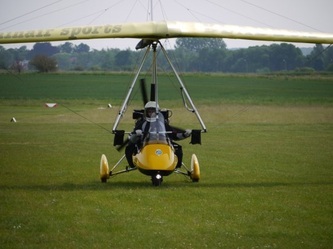 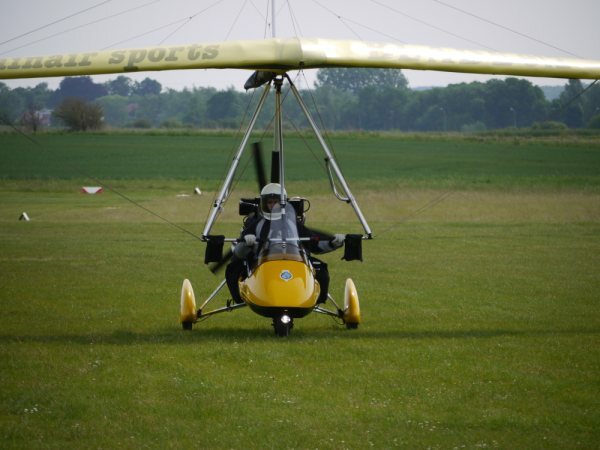 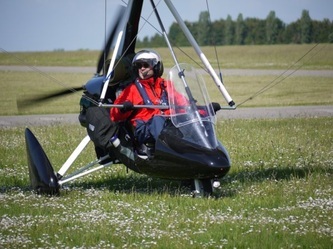 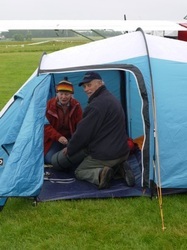 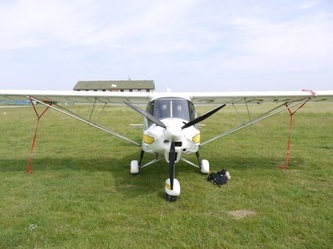 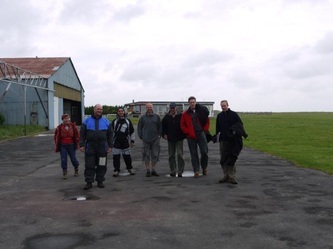 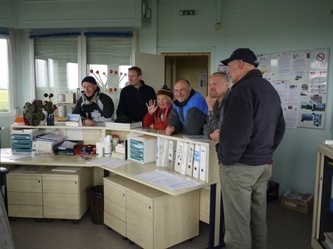 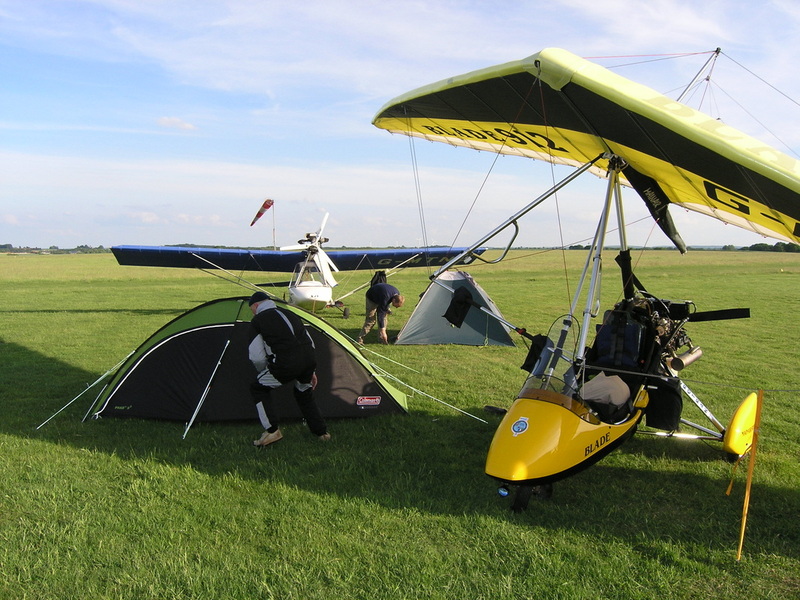 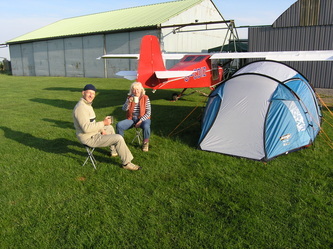 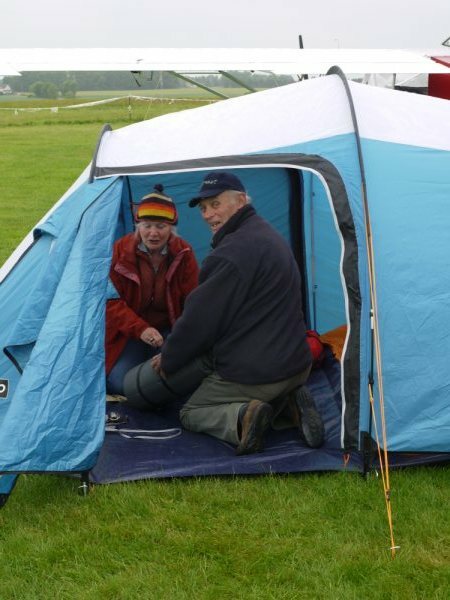 This tour was an introduction to touring for members of Devon and Somerset Microlight Club. You can read the article by one of the pilots (Tom Brearley) here. 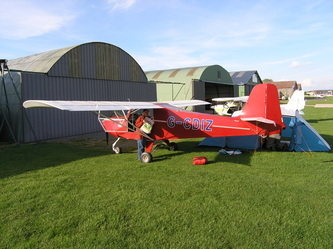 The above map is provided by Tom. 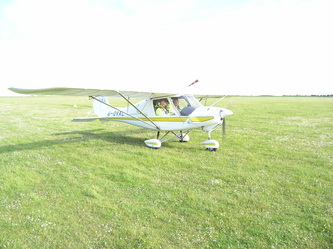 I accompanied 7 members, flying 5 aircraft. The planned route was a circumnavigation of the Paris airspace, with the southernmost point being Chartres. The weather had other ideas, but we decided to make the best of it. 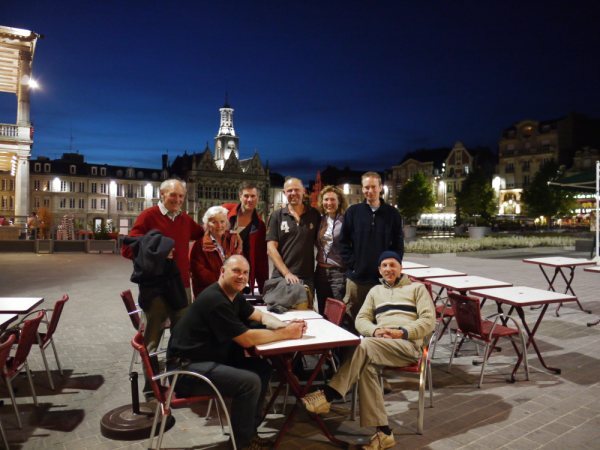 The operating base was St Quentin. 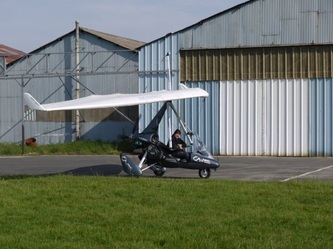 A fine field with the advantages of two wide grass runways, an on site restaurant, a resident French Met station and helpful hosts. 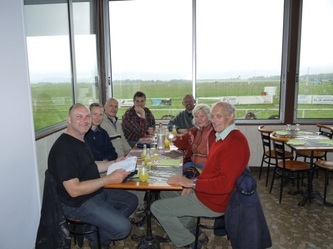 The sub agenda of four French meals was achieved. All pilots had to face winds that they would normally avoid (if having a choice) and one gust turned Ray Blatchford and his GT 450 over on landing at Abbeville on day 3. 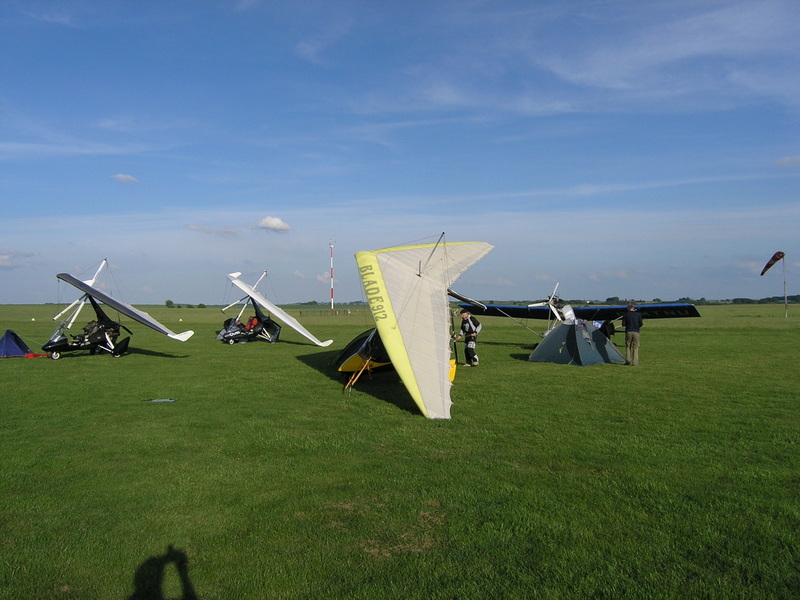 Strong headwinds on the way home, starting late in the day, caused the two slower aircraft to wait till the following day, and the day after, and the day after that too. 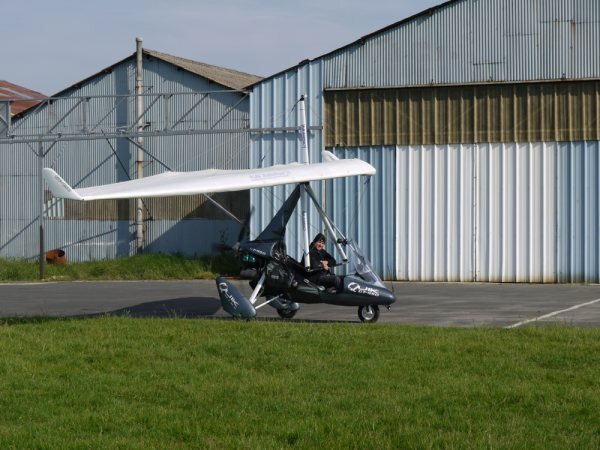 Engine failure on take off from St Omer reduced the fleet by one. 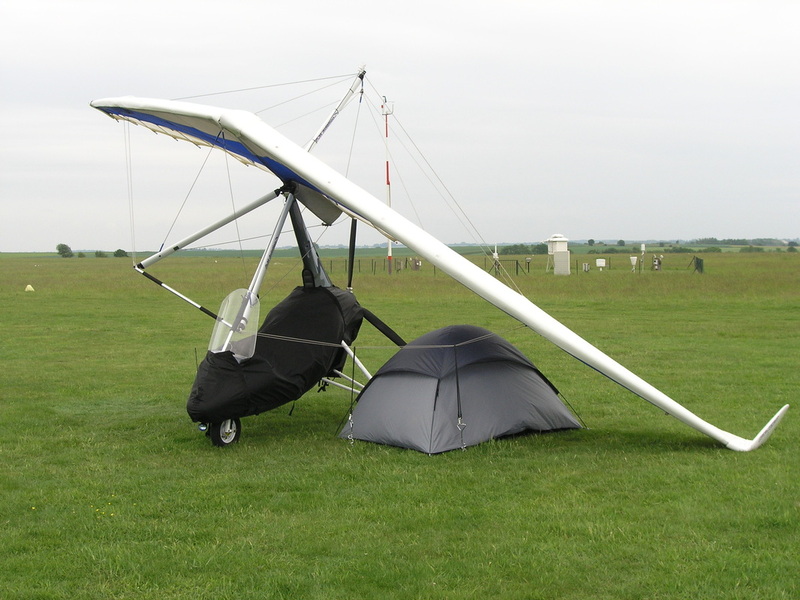 So the mission stats were rather poor. I counted them all out, and only 66% back in!